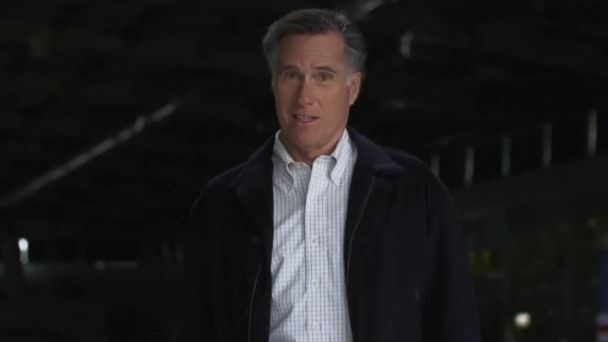 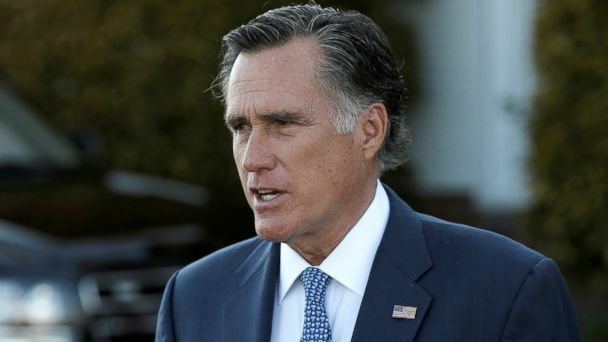 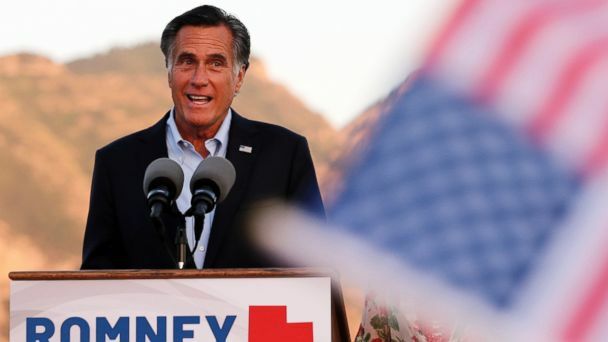 Follow the latest Mitt Romney news, videos, and analysis from ABC News. 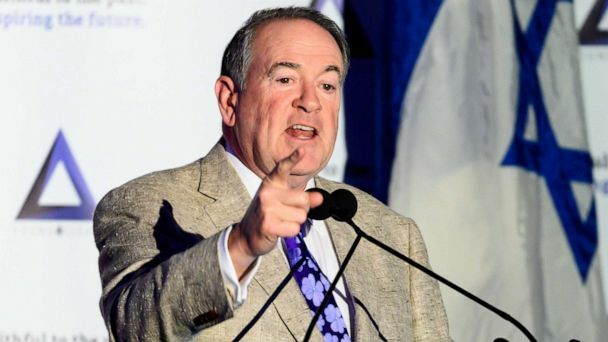 Huckabee criticizes Romney on Friday, after tweeting his personal reaction to the Mueller report. 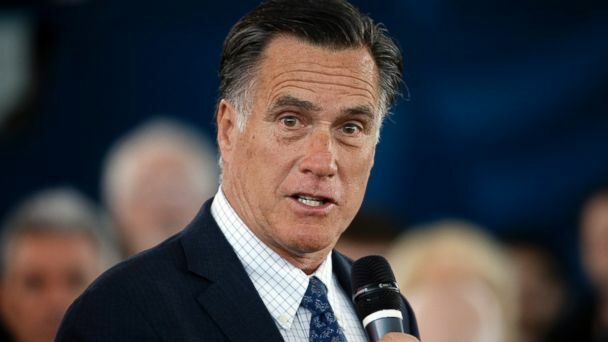 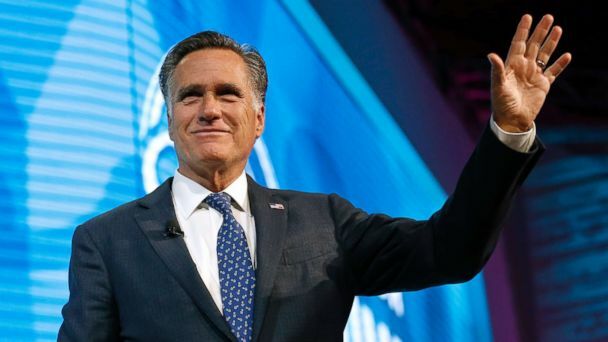 The former GOP presidential candidate will run for the U.S. Senate in Utah. 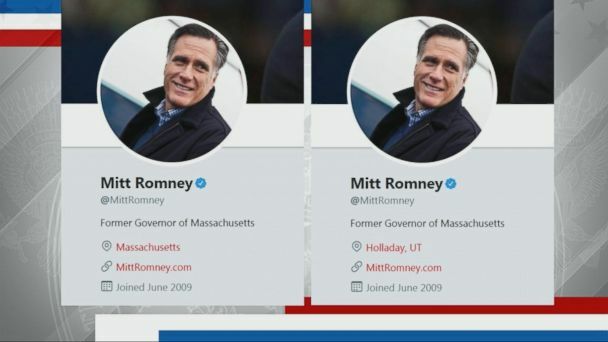 A curious change was made to Mitt Romney's Twitter profile Tuesday, that raised the eyebrows of politicos from Utah to Washington. 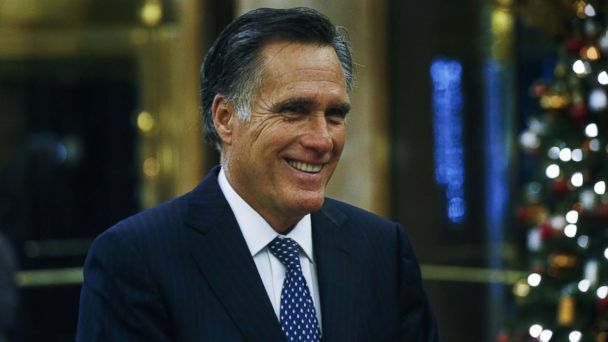 Mitt Romney is a leading contender to be Trump's secretary of state. 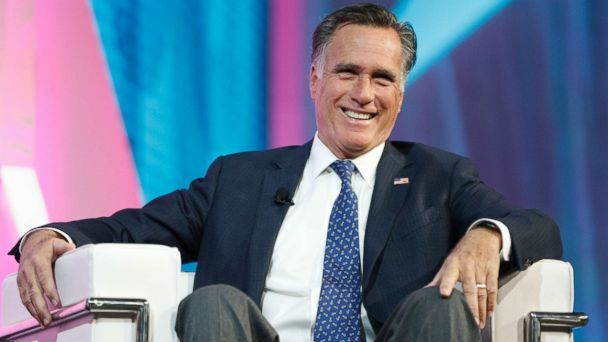 The former Massachusetts governor met with the president-elect to discuss various issues facing the United States. 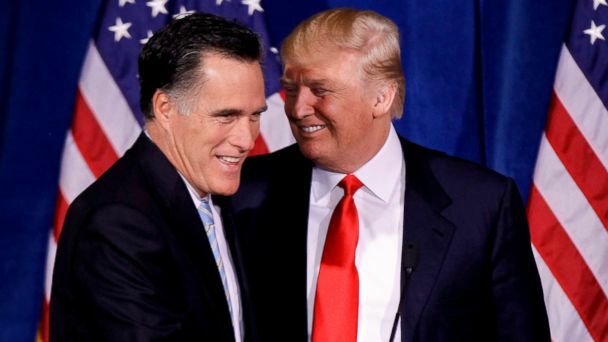 Romney "looks forward" to a Trump administration.